Note: we are reporting on a past event. June 6, 2015 was promoted as the national day “for a guaranteed income and dignity” within the campaign “100 days for a guaranteed income and for dignity”. There were about 200 squares across Italy that had public initiatives and banquets for the collection of signatures and meetings with citizens to ask the Italian Parliament to discuss and approve a law for “income dignity” for the more than 10 million poor citizens in Italy. Two bills are currently being discussed in the Labour Commission of the Senate that are part of the national platform offered by “Libera against the Mafia.” Indeed, the proposal of a “dignity income” would also counter the forms of corruption, racketeering and extortion that the mafia now present in many places of the peninsula. 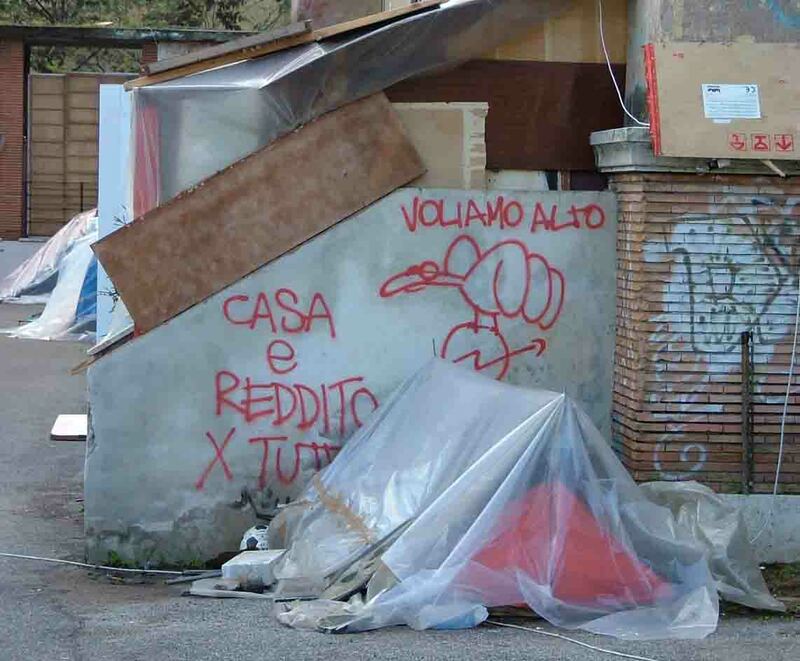 The mobilization in 200 Italian squares that was also promoted by BIN Italia (Basic Income Network) saw the participation of many other organizations within these Italian cities. Additionally, many municipalities have joined the campaign supporting the need for a measure such as a guaranteed minimum income in the country. Source: BIN Informa, “200 piazze in Italia il 6 giugno hanno raccolte firme per un reddito di dignita“[200 squares in Italy on June 6 have collected signatures for an income of dignity]. BIN Italia, June 6, 2015. Sandro Gobetti has written 28 articles.